Lewman Arms Mfg. is a family owned and operated gunshop based in Lakeland, FL. Here at Lewman Arms, customer service is our number one priority. We do what it takes to make our customers happy. Our gunsmiths will gladly answer any questions you may have. Whether you are buying or selling, we are your go to Arms Dealer. We are a full service class 3 dealer and manufacturer! 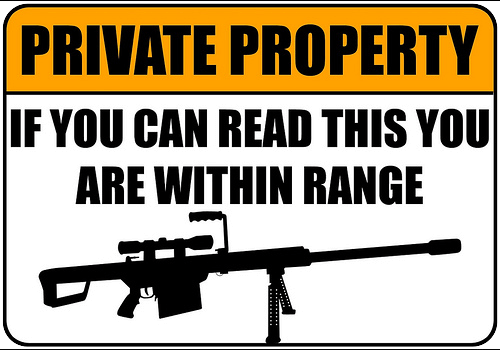 and standard Title 1 firearms. We Buy Guns! No Collection too large! We handle 100% of the paperwork AND shipping! Honest machine gun and estate appraisals. Fair prices paid for machine guns and estates. We buy your guns, cash up front. Finders fees paid for collections & NFA items. We will buy your WHOLE collection including ALL NFA items. We specialize in custom gunsmithing, firearm diagnosis, repair & refinishing.